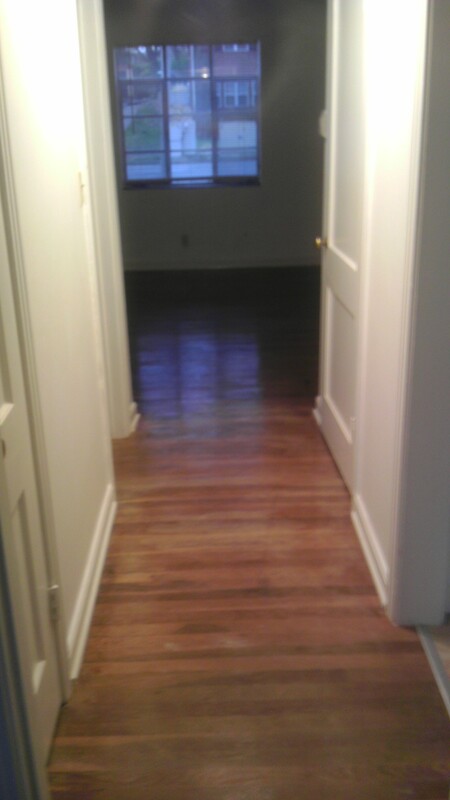 This quaint apartment community features one bedroom units with hardwood floors. The buildings were designed by renowned architect Jesse F. Lauck. All the colonial feel red brick buildings in this area and in many other locations around town were designs he sold to developers. But, he kept this one building in the family. 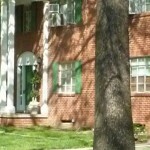 The Rockhill Terrace Apartments remain family owned and operated. The Rockhill Terrace Apartments are located just east of the Country Club Plaza, north of UMKC and three blocks east of The Nelson Atkins Museum of Art. The city metro bus line and the UMKC Apple Shuttle run along Cleaver II Boulevard (formally 47th Street) just to our south. Cleaver II Boulevard extends to the west about 10 blocks into the Country Club Plaza. We are conveniently located east of the Plaza, close to Westport, UMKC, Rockhurst College, The Nelson-Atkins Museum of Art, The Kansas City Art Institute, The Kaufman Foundation, and The Stowers Institute. Our location offers easy access to public transportation, off street parking and many opportunities for work and recreation. Just a few of our many perks! Designated back lot parking spaces are $20. Side Street parking is free.
" I've had a great experience living here and you have been a fantastic landlord." "Thank you for everything these past few years. You have been a stellar landlord, and I would happily recommend that anyone rent from Rockhill Terrace"
" I really enjoyed my stay at Rockhill Terrace. The place is safe, clean, quiet, and comfortable. It's not just the good place but people like you and Roger have made my stay pleasant." 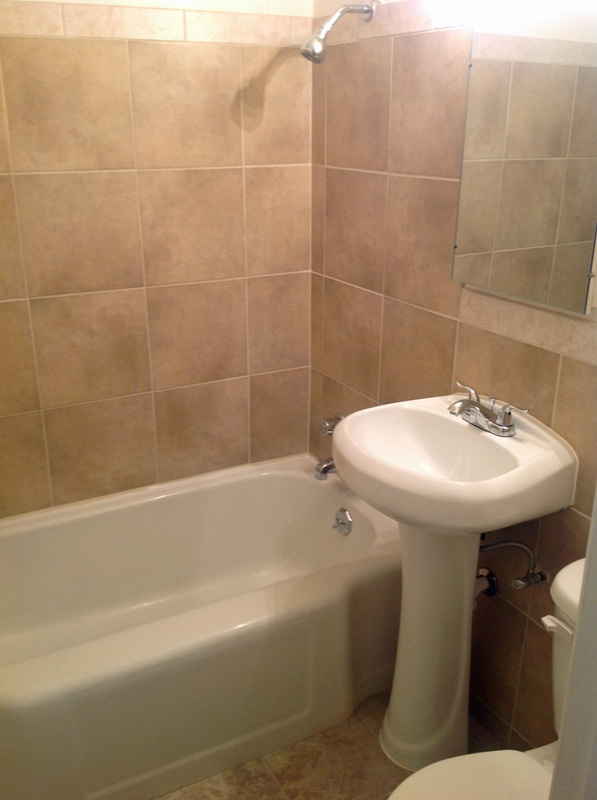 "Really great rental experience! I felt really safe as a single woman and the neighbors are very nice." " Wonderful, quiet building. Always can rely on maintenance to be done promptly and well." Pedestal sink with storage behind mirror. 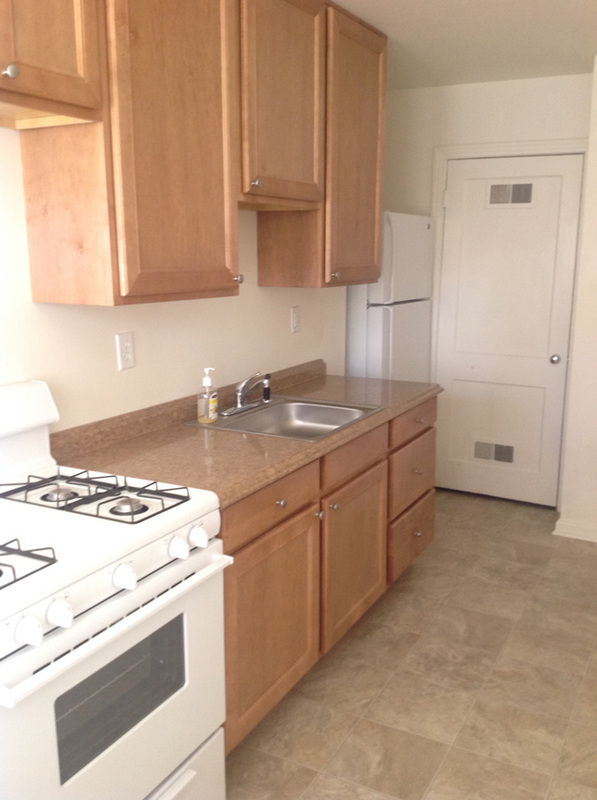 Brand new cabinets, counter top and appliances! We currently have no availability. © RockHillDevelopment. All rights reserved.